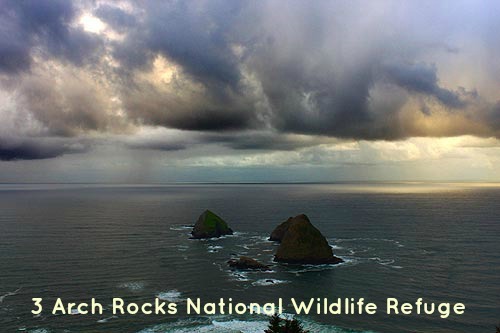 Located along the 3 Capes Scenic Route in Tillamook County between Cape Meares and Cape Lookout, Oceanside and the 3 Arch Rocks Wildlife Refuge is located in a tiny hamlet with big views, beautiful beaches and an intriguing tunnel. In 1926 a block-long tunnel through Maxwell Point was built. It connects Oceanside beach with other beaches to the north, including Lost Boy Cave, and Short Beach and Radar Road, where an Infantry Signal Corps was stationed during World War II. Landslides closed the tunnel in 1979, but concrete extensions opened it up again, and a March 1999 a storm cleaned the tunnel out so thoroughly that it resembled that of the 1930s. To get to the tunnel, just walk a little north from the beach entrance in downtown Oceanside. You'll see a sign warning you about falling rocks, so you don't want to hang around the opening of either side of the tunnel, but don't let it stop you! 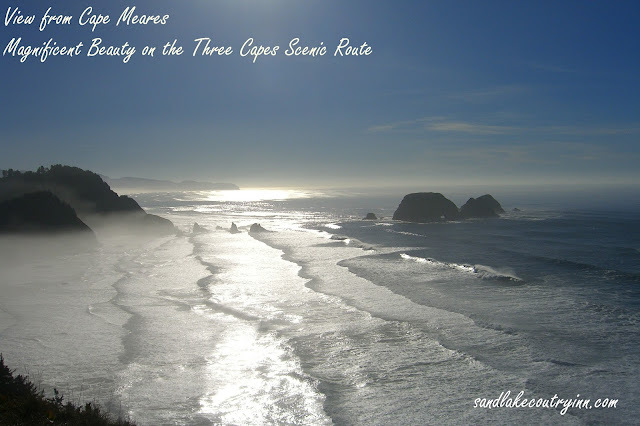 Oregon Coast Activity #32, From our blog series "101 Things To Do On The Oregon Coast". 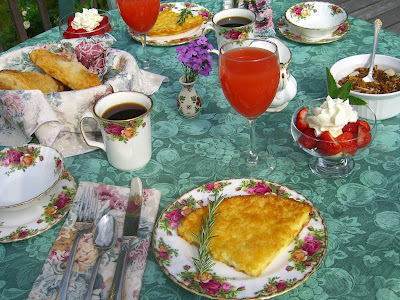 Pacific City Bed and Breakfast, Romantic B&B! 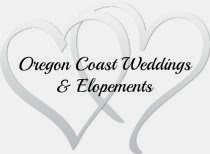 Our closest town is Pacific City, Oregon, but our bed and breakfast address is Cloverdale. What's up with that?? The problem is with the post office and our rural delivery. We're no where near Cloverdale! Where do our guests go to eat? Pacific City! Where is the closest market? Pacific City! So now you know why we call ourselves a Pacific City Bed and Breakfast. Located along the Three Capes Scenic Route, Sandlake Country Inn is just 8 minutes from Haystack Rock in Pacific City, Oregon. 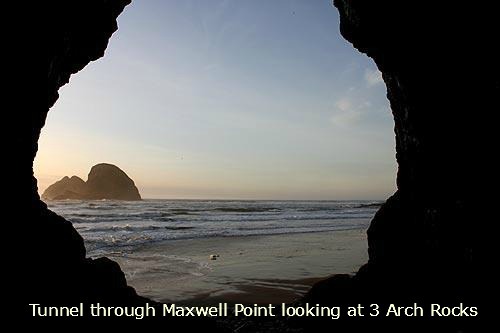 We feel we have the best of both worlds; A rural setting but only 1 mile from the ocean and away from the city, yet a short 8 minute drive to the small fishing town of Pacific City and it's magnificent Haystack Rock. What makes Sandlake Country Inn different from most b&b's, hotels or motels, is we are not the typical social experience one finds at a bed and breakfast. We offer large, private rooms with jacuzzi tubs for 2, fireplaces, private decks for each room and here's the clincher...we deliver your 4 course hot breakfast and beverages to your door each morning! Sit and relax in your robe and slippers that we provide for you, and enjoy your cup of home roasted coffee or other hot beverage in the privacy of your room. Then dive in to your sumptuous breakfast! No need to comb your hair, sit around a table with strangers or feel awkward with strangers over breakfast. For guests who have never stayed in a B&B, come give us a try...you just might like it! This is a great stop for the entire family. Located on Hwy #101 & 2nd St. in Tillamook, Oregon the Tillamook Pioneer Museum is the biggest and best of it's kind and is a must stop for history buffs. 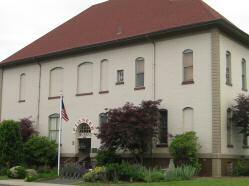 The museum is located in the old Tillamook County Courthouse which was built in 1905. 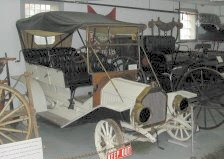 The exhibits fill 3 floors and includes native American artifacts, a 1902 horseless carriage, a 1909 Buick, as well as logging, firefighting and cheese-making equipment. Get in touch with the original pioneers of the area by viewing tools and equipment of the pioneers. The Tillamook Pioneer Museum is open Tuesday-Saturday 10:00am to 4:00pm. Closed on major holidays. Oregon Coast Activity #24, From our blog series "101 Things To Do On The Oregon Coast".